We transport groupage truckloads, general cargo, less-than-truckloads (LTL) and full truckloads (FTL) daily from the Benelux, northern France and southern Netherlands to Austria. And back. Fast transit is guaranteed. Day A loading = Day C delivery. Do you need even faster freight services? Inquire here about the options available. We have been specialising in delivering freight from the Benelux to Austria on a daily basis since the 1980s. We are focusing on this market more and more and have extended our range to Switzerland. 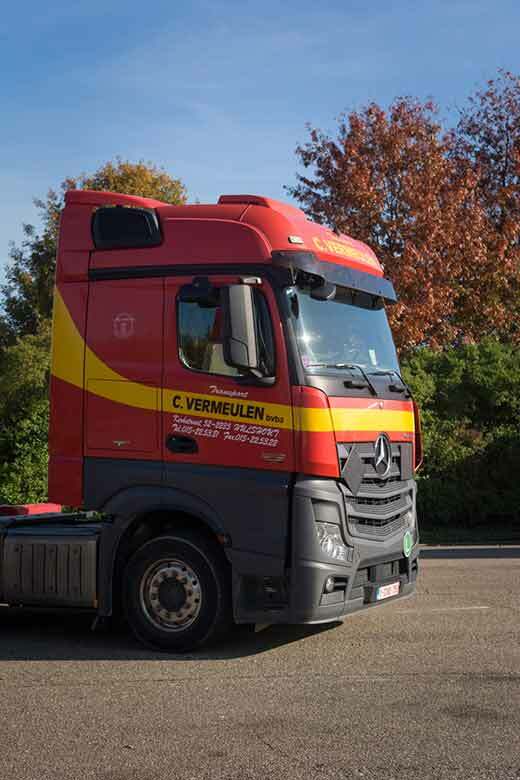 As one of very few Belgian carriers, we drive our own trucks to and from Austria daily. We transport full truckloads (FTL) and less-than-truckloads (LTL). We absolutely guarantee daily departures for full truckloads as well as groupage loads and less-than-truckloads. We ensure fast and safe transport to the destination. We travel using our international trucks and use our own transshipment warehouses and those of our partners in Austria. We also offer freight services from Austria to Belgium while guaranteeing the delivery day. What do we transport to and from Austria?